Are you considering a face lift, Botox, Restalyn, Collagen procedure or laser treatments? If so, consider the natural facelift approach first. 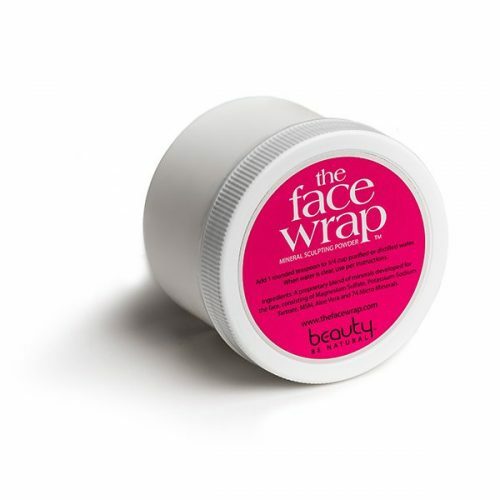 The Face Wrap™ is an all-natural, non-surgical, mini face lift. It tightens the skin and sculpts the face as it draws out impurities from beneath the skin. It’s a mini face lift and deep cleanse that you can do at home. You know about face lifts, eye lifts, neck and chin lifts, liposuction and other surgical procedures to tighten skin or remove fatty tissue from under the chin and reshape the face. You’ve also seen many non-surgical anti-aging systems. Ads are all over the internet, radio and TV. They’re everywhere because we’re all looking for solutions to looking as good and young as we possibly can. If you don’t want to take the more drastic approach with surgery why not try a natural, non-invasive approach first. After using The Face Wrap for 20 treatments, your skin cells will be nourished and mineralized and look fresh, rejuvenated, less puffy, resulting in a sculpted and younger looking face. What are the Anti-Aging Benefits? 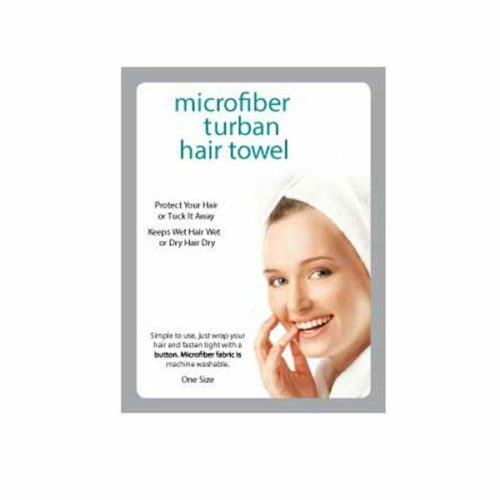 With the Face Wrap, we’re not talking about looking 32 when you’re 62 because that’s a lot to ask for. But we are talking about losing a decade –maybe a decade and a half. We’re also talking about fresher, rejuvenated and healthy looking skin because as we age even skin that isn’t wrinkled can look dull. Ingredients: A proprietary blend of minerals developed for the face, consisting of Magnesium Sulfate, Potassium-Sodium Tartrate, MSM, Aloe Vera and 74 Micro Minerals.